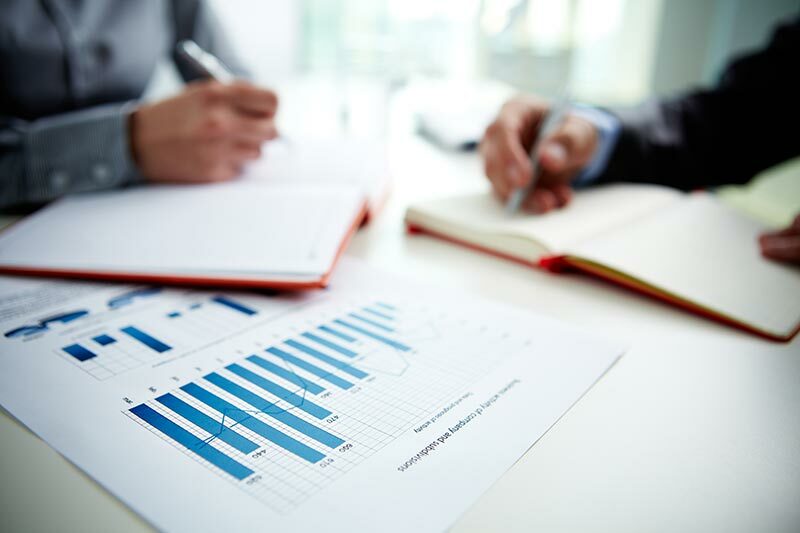 Knowing whether your company is financially healthy is important. We offer a comprehensive set of bookkeeping services designed to help you gain control of your books—allowing you access to reliable information about your company's financial health at a glance. We offer a comprehensive suite of bookkeeping services to our clients. More than merely entering transactions, and balancing the checkbook, we make sure that when we're done your financial reports are accurate and verifiable. Don't see what you're looking for? Feel free to send us any questions you might have and we'll get back to you shortly. QuickBooks is perhaps the most popular accounting software on the market today. Millions of businesses invest in the application to help manage the financial side of their business. 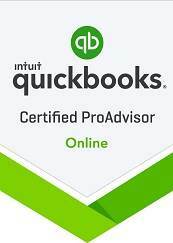 As QuickBooks ProAdvisors, we've invested a lot of time educating ourselves on the ins and outs of this robust accounting suite. We've establishing ourselves as authorities of the software platform, which means we are able to support our client's questions and concerns—speaking credibly and reliably because we work in the QuickBooks environment on a daily basis. Regardless of whether your team prefers the desktop or online version of QuickBooks, our experienced team can help. 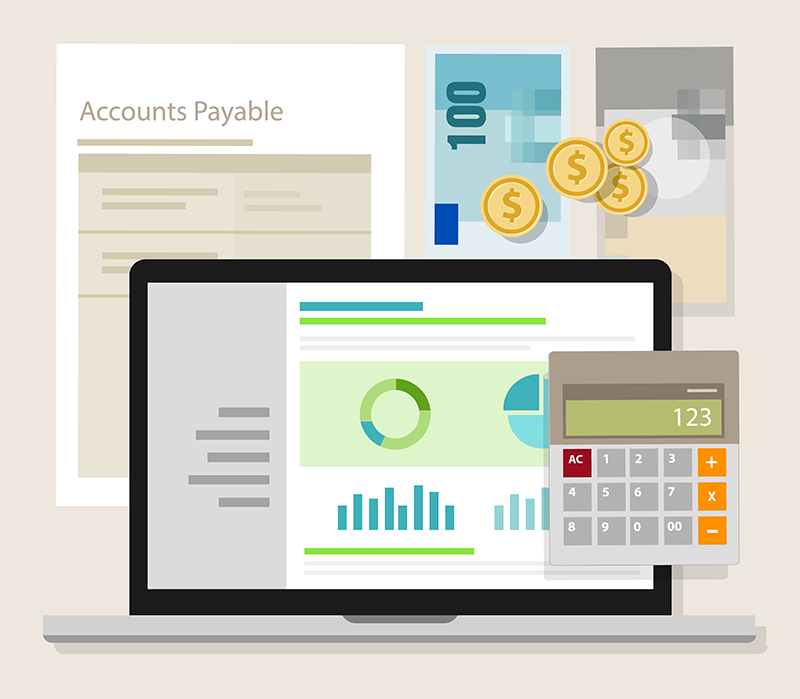 We can help support your accounting environment by being on-site or remote accessing your QB accounts and updating all of your financial records on a daily, weekly, or monthly basis. My Business Partner is the best! ... and they do it all! From payroll to taxes, I never have to worry about things being done right. I highly recommend them to anyone. ~ Brittney S.
Looking for a Bookkeeping Partner? We're the team you've been looking for! We've worked with dozens of clients helping them manage all of their bookkeeping needs. Get to know our experienced team and see how we can help. Our payroll services ensure consistent, no hassle paychecks for your entire team. My Business Partner is a highly skilled team of bookkeepers and financial accounting professionals specializing in bookkeeping, personal tax preparation, and payroll services for small and medium-sized businesses. Located in downtown Vancouver, WA.